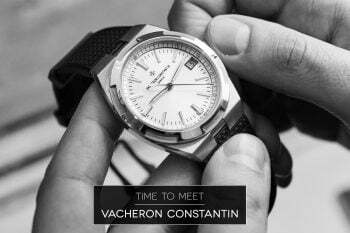 It was exactly a month ago when we launched our annual competition to award best timepieces of the passing year. 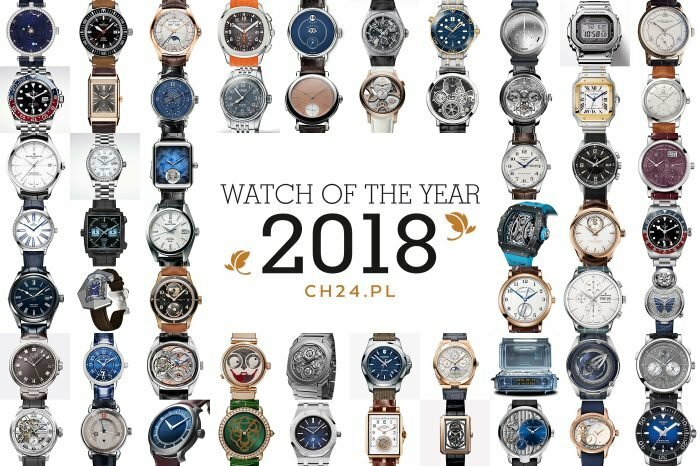 6 competition categories: classic watch, Sports watch complicated watch, ladies watch, innovation in watchmaking and watch priced up to 10.000PLN gathered almost 60 nominated pieces. The list included a full spectrum of watches, from simple classics, through complication-packed gems and design masterpieces. 11 Jury members (you can find all of them HERE) had long discussion and a vote, that reviled 6 proud winners. We will soon choose a Grand Prix from among them, and, along with a Special Jury Prize, celebrate all the 2018 laureates during the final gala, held in Warsaw’s Sobanski Palace. For now, let’s have a quick look at the winners, including your very own choice – the Public Prize. As is our tradition, one of the key awards of the Watch of the Year, laid in your hands – readers of CH24.PL. You could choose form among all the nominated watches, voting on a special, dedicated WOTY website. Public Prize is a reflection of your sympathies towards certain brands, which are popular in our country (and in other countries as well, since the vote is international). It’s no different this year, since the award goes to Tissot, second year in a row. 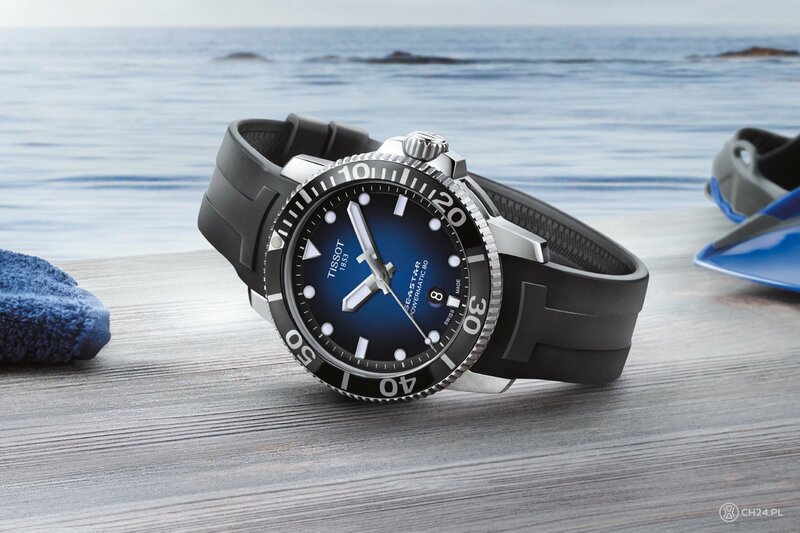 You’ve applauded new edition of a Seastar 1000 Gent – quality diver’s watch in steel with blue dial and a Powermatic 80 inside. Classic watchmaking is synonymous with simplicity of form, aesthetics and indications… but there’s still room for some extravagance. 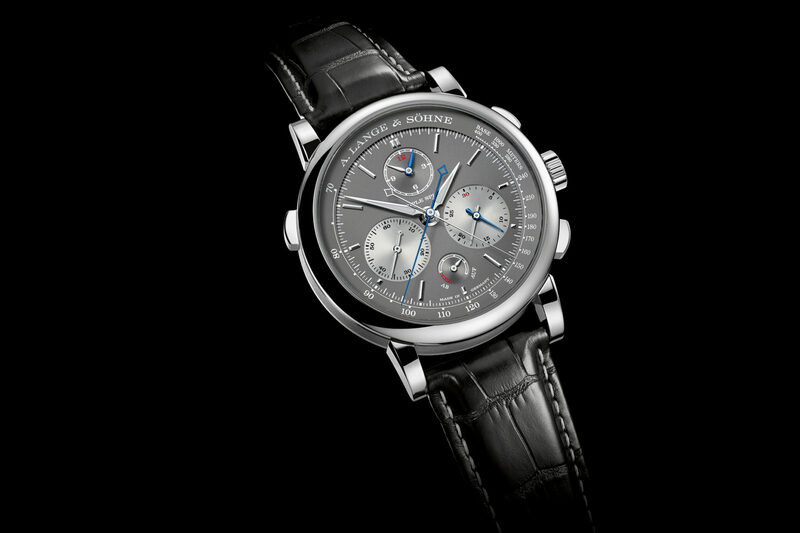 A. Lange & Sohne 1815 “Homage to Walter Lange” has two seconds hands, still preserving a very classic character of the watch. 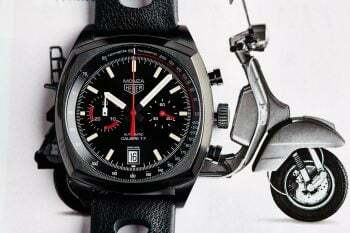 First is a typical small-seconds subdial at 6 o’clock. The latter is a centrally mounted jumping seconds hand, that can be stopped and restarted on demand, with a button on the side of the case. 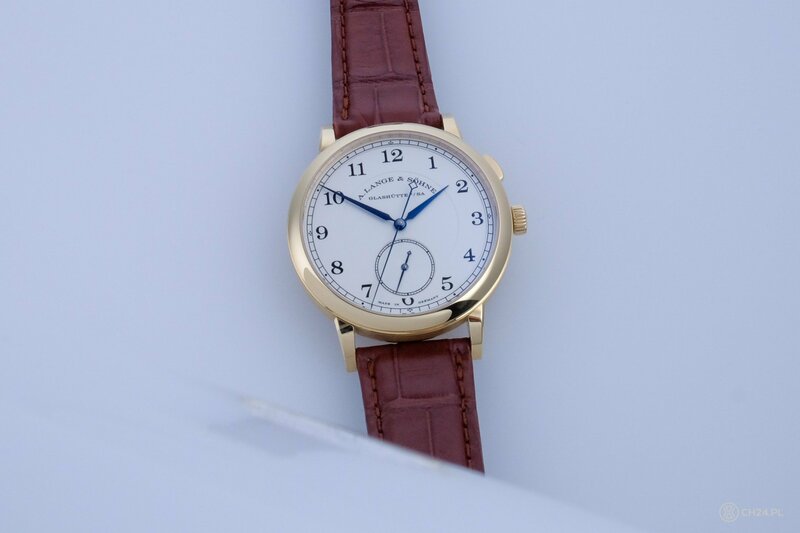 The movement was developed in tribute to late Walter Lange, packed in a very quintessential Lange watch. Mr. Lange would be very proud. However you might define a “sports watch”, the simplest way is to call it an every-day watch – robust and resistant to almost everything we might encounter during the day. This year’s winner – Rolex GMT Master II “Pepsi” – got it’s nickname from a color of the ceramic bezel insert. Other than that it’s a full functional toolwatch with a quite a big legend in a background. 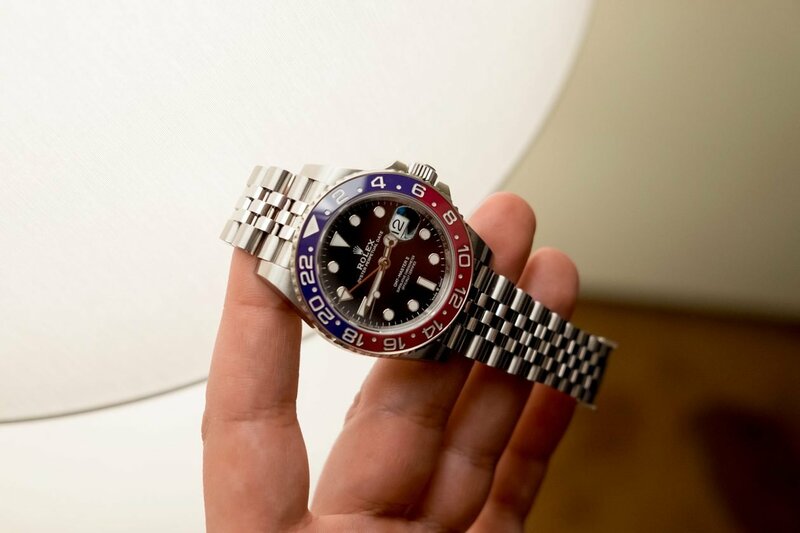 The GMT “Pepsi” was anticipated by at least half of watch collectors, and they can’t be disappointed. Steel GMT from Rolex is a classic, returning in full glory. It’s not a purpose of watchmaking complications to create additional, functional values of a watch. It is more like a power statement in constructing even more complex, complete and impressive watch mechanics. Triple Split from A. Lange & Sohne is a chronograph developed to the very limits – probably the best of its kind out there. And although you might not use it’s double stopwatch too often, the watchmaking side of it is absolutely top notch. Ladies watches evolve much faster than man’s, but one thing remains unchanged. Women, even those appreciating true watchmaking, need something extra. Something, that stands for something special not only on the inside but even more so on the outside. 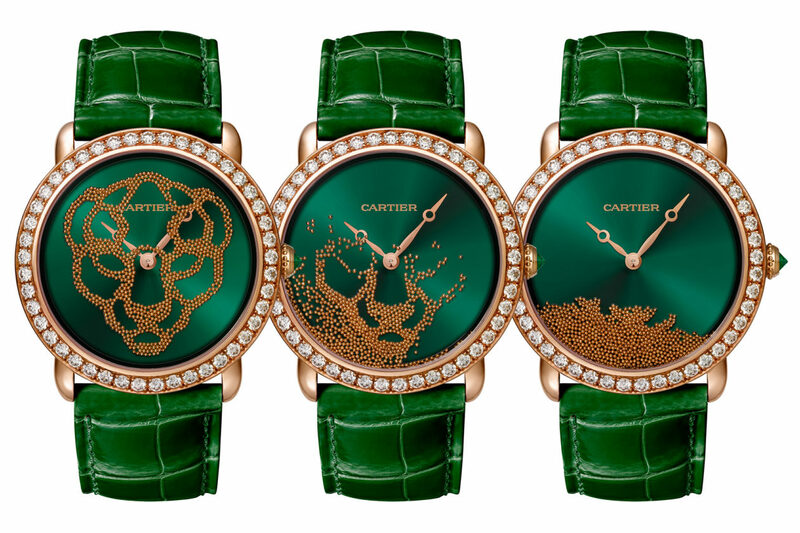 Ladies love aesthetics, and the magically appearing face of a golden panther on the dial of the Cartiera Révélation d’une Panthère is packed with charm. That also goes for the entire watch too. Some say that innovations are not what creates true development, because most of them ends up somewhere in the conceptual phase. 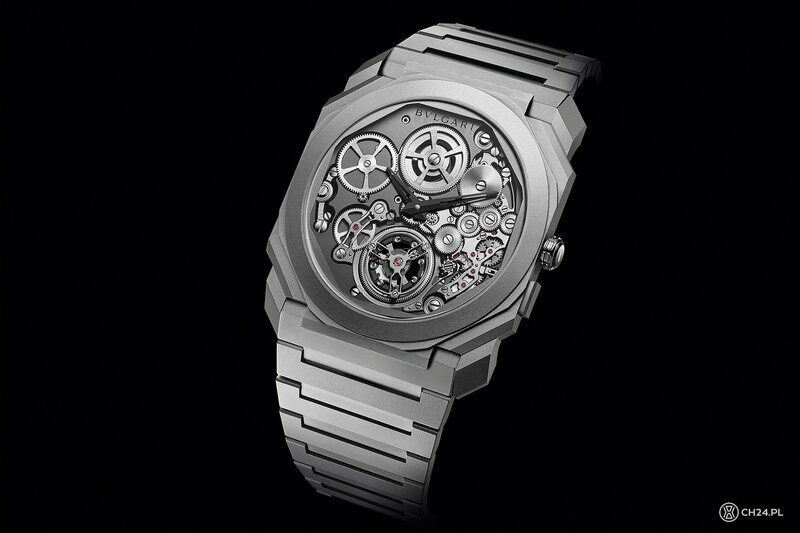 Bulgari Octo Finissimo Tourbillon Automatic is very different – it’s a complete watch, which happens to be world’s thinnest automatic tourbillon ever made. That is the innovation with a capital “I”, one you can touch and feel with your own hands. It’s also packed in a shaped, Italian-designed Octo case. And to think it can do so much with only 3.95 mm in height. We often call that category an “on the budget” watch, but it is not money that matters here. Price to quality ratio is fundamental – in other words, how good watch can be build for a small amount of money. 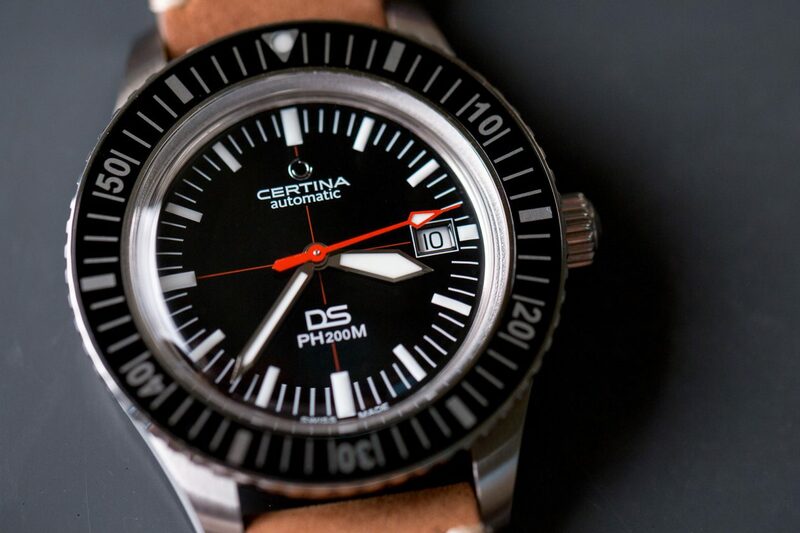 DS PH200M form Certina is retro designed, which in itself already gives it a big advantage. It also costs relatively low, offering in turn very well made watch, that simply looks great – and that is what matter most, when buying a new piece for your wrist. The 2018 Watch of the Year will conclude in October. Specially hand-made statuettes will be presented to the winning brands traditionally in Sobanski’s Palace, headquarter of Polish Business Roundtable in Warsaw. Our official partner is Porsche Poland and Martell. Media partner is Men’s Health magazine. 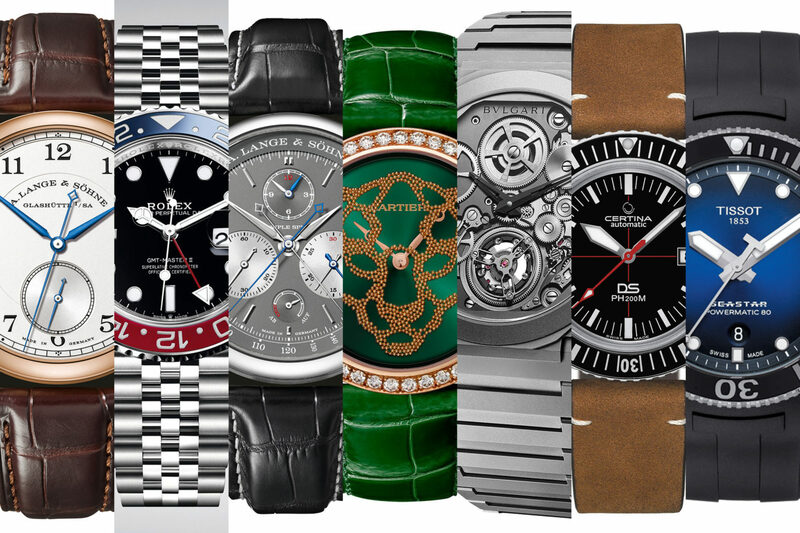 Visit the official Watch of the Year website – HERE. We will broadcast some of the final gala of the 2018 WOTY on our Instagram, and full report of the evening is soon to be found on CH24.PL.